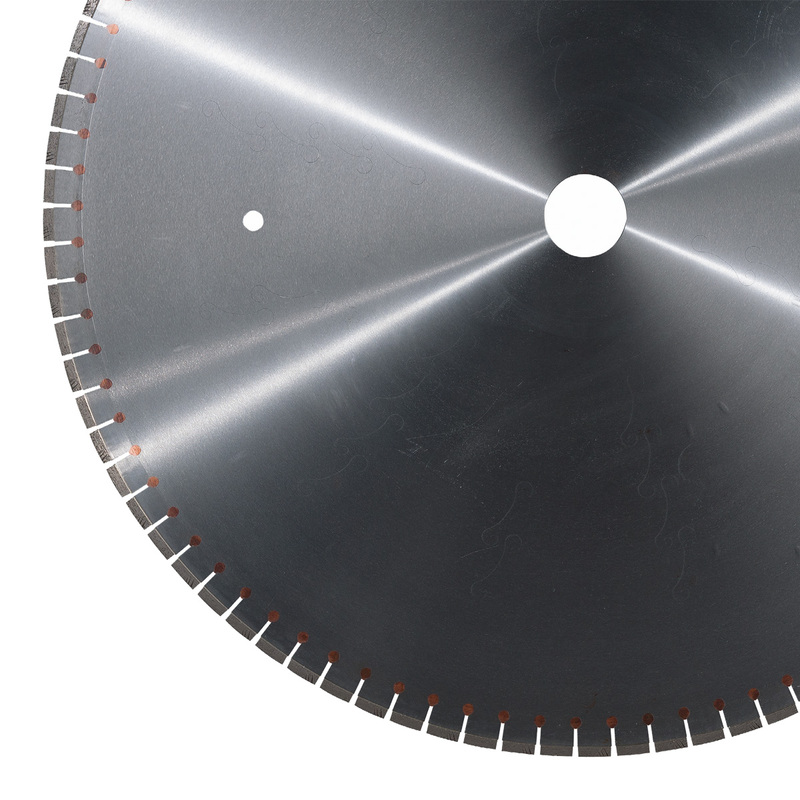 This prefabricated cutting blade is a landmark in the market to cut hollow slabs. In order to face any market’s need, many different binders have been worked out to satisfy needs of different producers. Tools’ production is effected only after an accurate analysis of aggregates and parameters of the machines on which they are assembled. This can guarantee the production of a “customized” tool.